A range of carefully curated homewares that inspire and nurture your creative spirit within. Good purchased in 7 days can be returned for free. "Excellent products, customer service & packaging." "Loving all things Behr & Co - the perfect way to accent every room of the house! The sleek and stylish Brass bookends are the ideal addition to our study. What a perfect shade of Blush too. The Century vessels are a must." 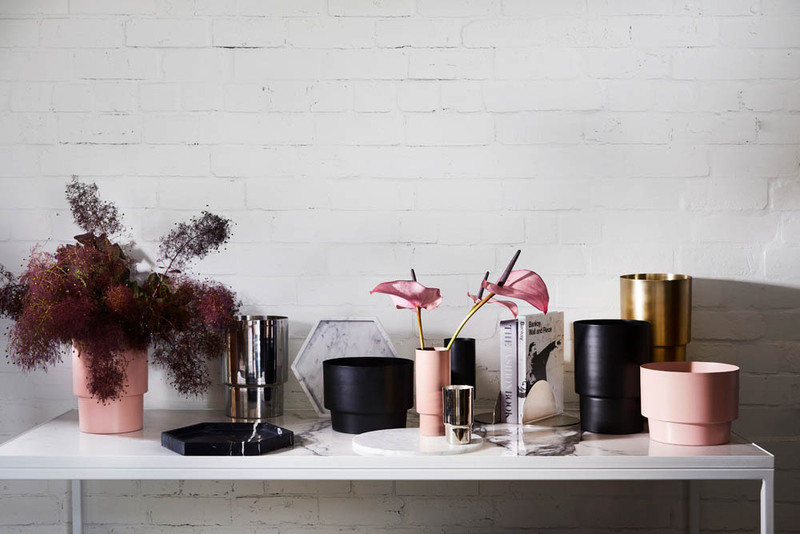 "Love Behr & Co and would definitely recommend them to anyone looking for stunning homewares! I love my black marble board, bookends and ladder and can't wait for my next purchase." "Behr & Co has long been one of my go-to places to shop for special pieces for my home. I have quite the collection now and can always find room for more. When styling and photographing a room, my Behr & Co favourites always add the perfect finishing touch." "The most divine, on trend products that are made from the highest quality materials. Excellent service and super gorgeous! "